The winning numbers from the EuroMillions draw on Tuesday October 3rd were 6, 24, 32, 48, 50 and the star numbers were 1 and 5. Tuesday’s draw produced 3,589,379 winning players that shared prizes totalling €32,532,097.11. Four players matched five main numbers and a star number to win €1,504,612.31 each. There were 17 players that matched five main numbers to win €29,859.23 each and 70 players matched four of the main numbers with both star numbers to win €3,546.94 each. There were 1,469 players that matched four of the main numbers with one star number to win €180.28 each and 2,999 players matched three main numbers with both star numbers to win €123.26 each. A further 3,497 players matched four main numbers to win €59.96 each. 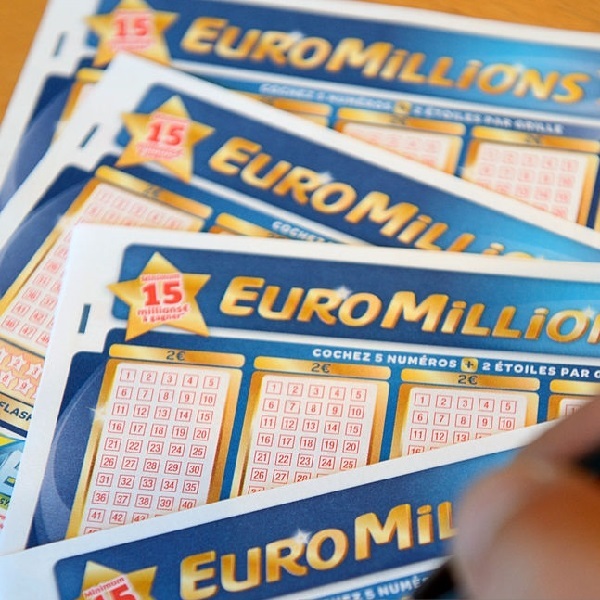 This Friday players of the EuroMillions have the chance to win a jackpot of €190 million. Tickets can be purchased online or at vendors across participating countries and each line of numbers costs €2.